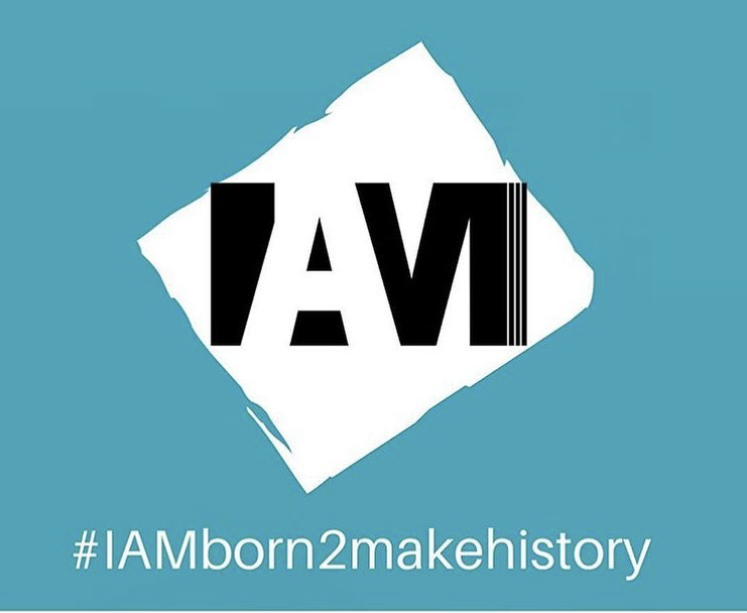 Each year, the Influencing Action Movement features its #IAMborn2makehistory campaign for Women’s History Month. The campaign recognizes young women throughout the Philadelphia region who are paving the way in their professions and building up our communities for future generations. This year’s honorees are nothing short of amazing! 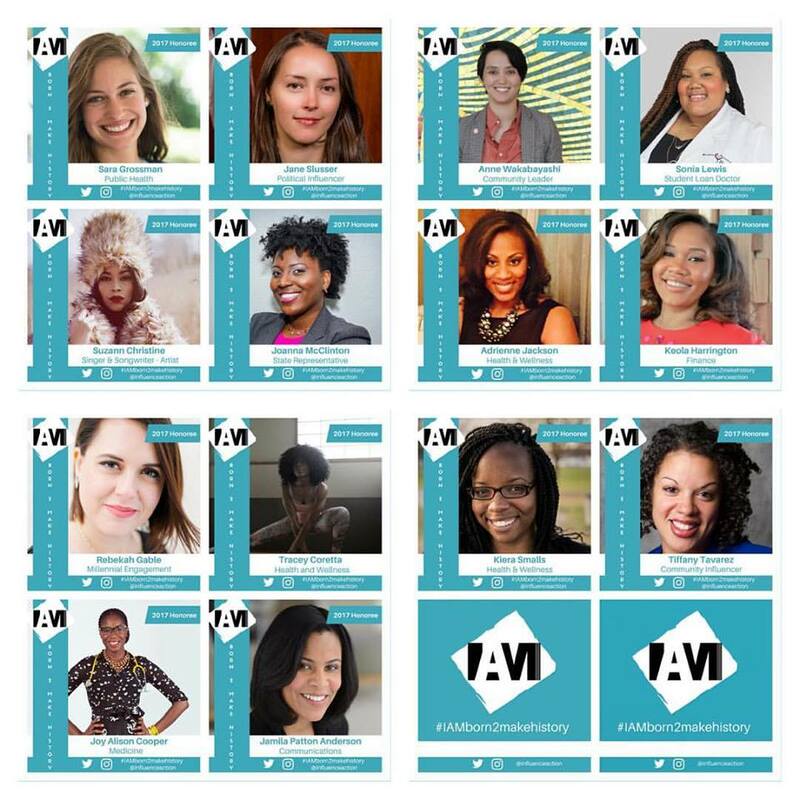 Follow #IAMborn2makehistory and @influenceaction on Instagram, Twitter and Facebook to read about each of this year’s honorees.